Showing results by narrator "Dustin Ebaugh"
365 Days stands not only as a compelling account of this tragic conflict, but as a powerful antiwar statement. Nothing speaks so convincingly against the evils of war as the evils themselves. 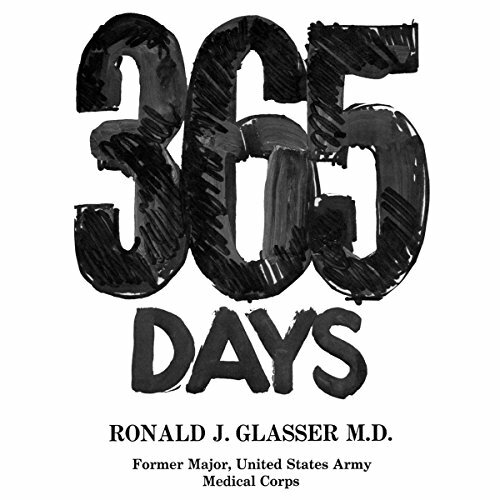 In this gripping account of the human cost of the Vietnam War, Ron Glasser offers an unparalleled description of the horror endured daily by those on the front lines. Anthony Madison, a.k.a. Tony Baloney, can't get enough of the Late Show with David Letterman. He loves the Late Show and will stop at nothing to get himself on the program. But to get from Kansas City to New York City, he'll have to pull out all the stops. 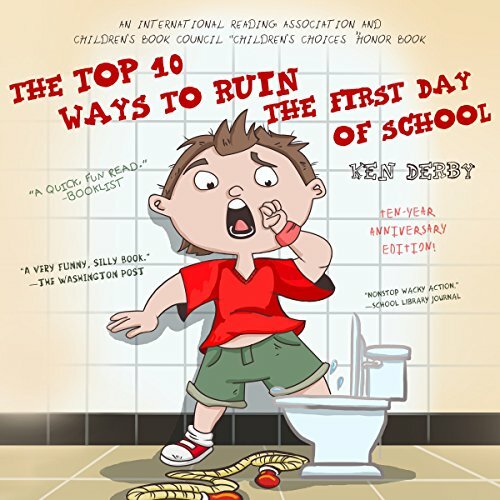 With his own brand of Top Ten lists, and stunts that range from photocopying his hinder to taking to the field in a bear suit at a professional football game, Tony takes listeners on an uproarious ride to remember. Why do some people seem to have the "Midas Touch" while others seem to self-destruct financially? There are some specific reasons. 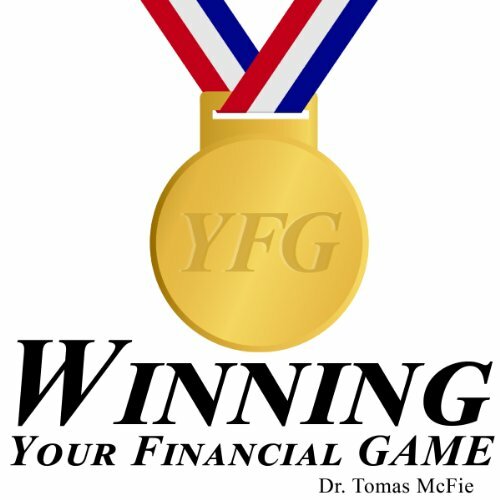 In researching successful people from the past and the present, Dr. Tomas McFie has discovered that financially successful people have three common traits: a strong desire to win, a solid realization that they are determined to win, and a spirited discipline which affords them to win. 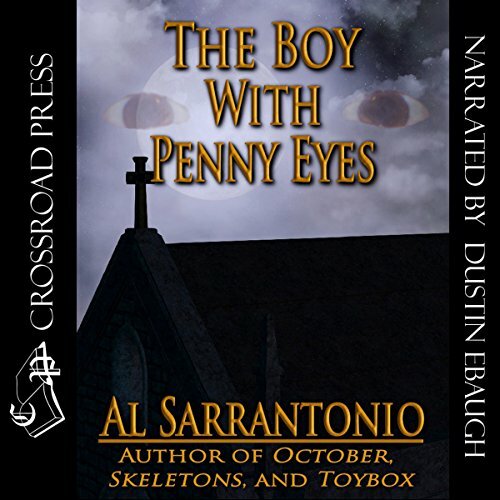 Six months ago, John Burleson woke from a nightmare about a quiet little cove off the Tennessee River and the terrible event he witnessed there as a boy. Now the dream is coming almost every night, always the same, robbing him of his sleep and sanity. John's only hope lies in revisiting the past - and coming to grips with what happened all those years ago. 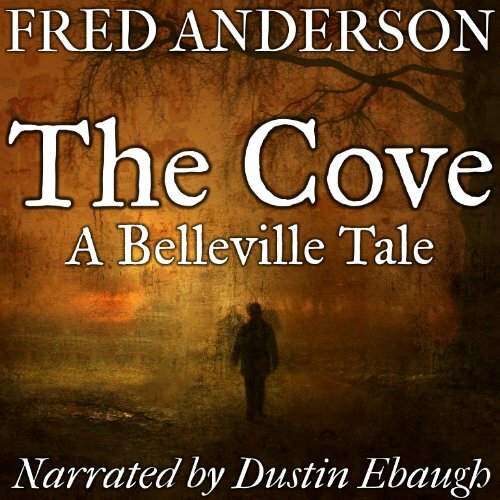 The Cove is a novelette, approximately 15,000 words, and contains mature subject matter. Billy Potter is 11 years old. He never smiles. He never laughs. His copper-colored eyes stare calmly at the world. He is not quite human. He cannot love. He is searching for something - or someone. Where Billy Potter travels, death follows.